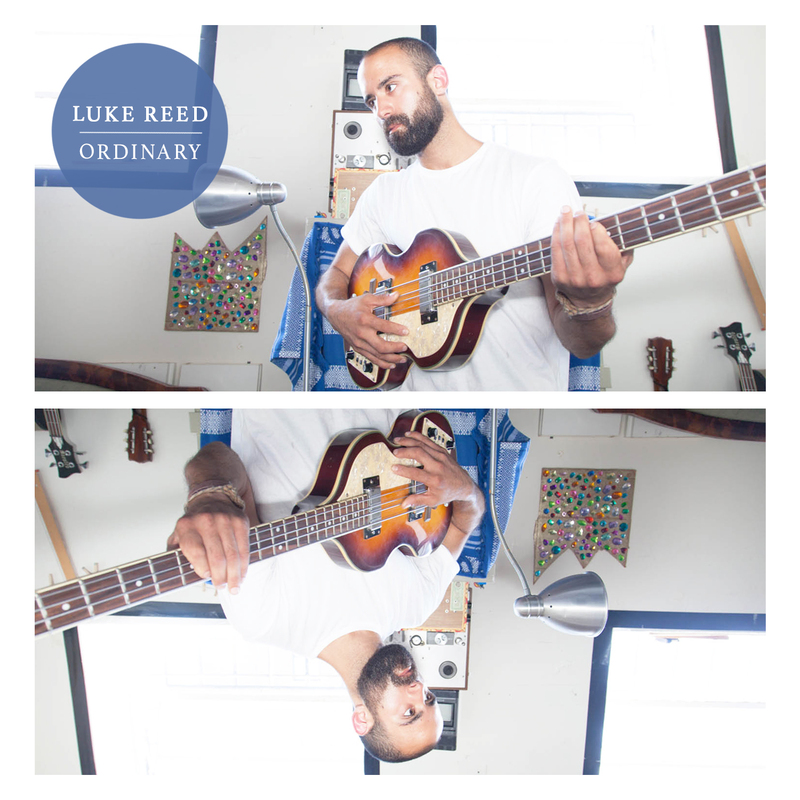 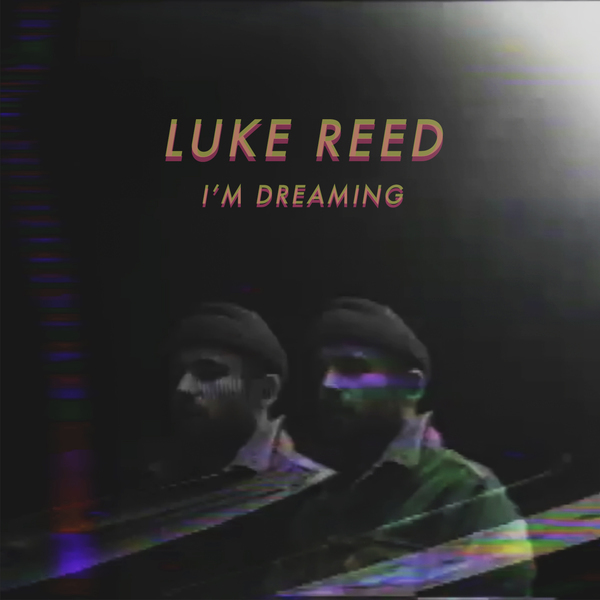 "Ordinary" is Luke's second solo single of the year – a dancey dream pop song that follow's his ultra lo-fi "I'm Dreaming" single. Last year, The Native Sound re-released Luke Reed’s debut LP ‘Won’t Be There’. 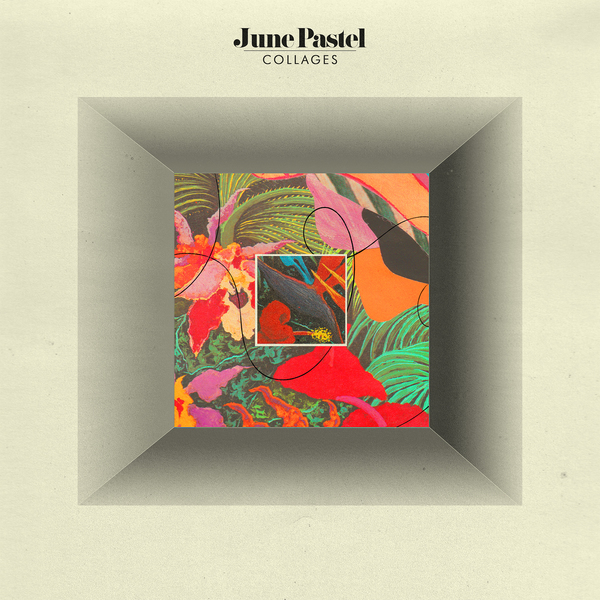 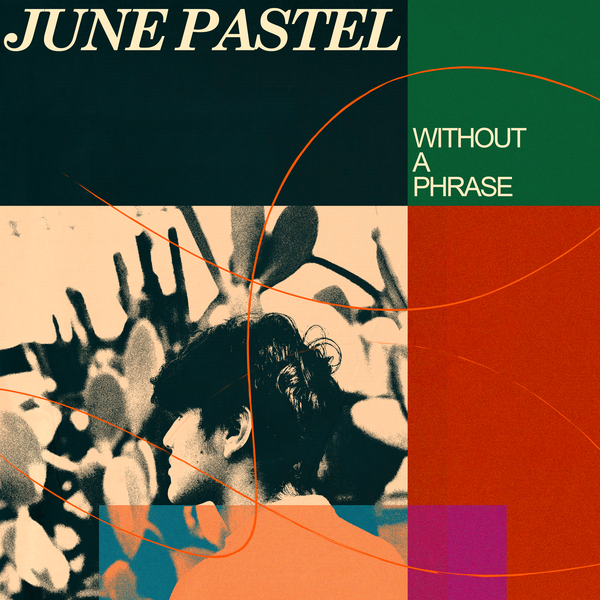 Initially self-released on Bandcamp last summer with no promotion, or even album art, 'Won't Be There' is a set of 16 lo-fi indie rock songs.